Pet hair, old spices, stale bread, wood ashes, sawdust, tea bags, dryer lint, old pasta, fruit peels (but not limes, apparently), cardboard Q-tips, nut shells, electric razor trimmings, leather wallets, cooked rice, tofu, old watch straps (leather), wooden toothpicks, pencil shavings, wool socks, brown paper bags, feathers. 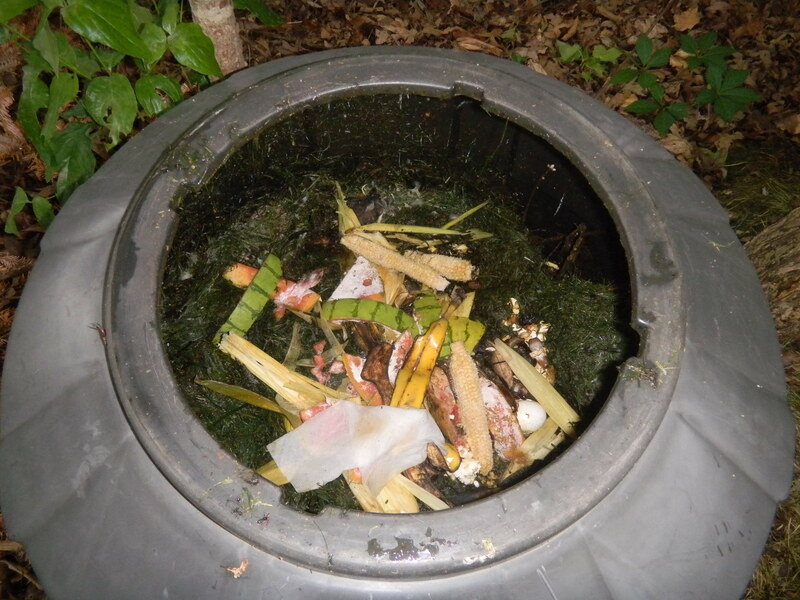 This entry was posted in Compost, Event leftovers, Food, Think Outside The Bin and tagged compost items, composting, food waste, Green waste, postaday2011, what can be compost. Bookmark the permalink. 2 Responses to What can be recycled into compost?